As the Home Secretary has made clear it has been his top priority to right the wrongs suffered by anyone from this generation as a result of measures that are in place to tackle illegal immigration. · A dedicated taskforce was set up to help people from the Windrush generation. · It has already helped more than 2,000 people to get the documentation they need to demonstrate their existing right to live in the UK. · Referrals to the taskforce have reduced significantly in recent weeks – with only 51 people referred last week (w/c 11 June). This compares to the end of April when the team were receiving around 1,000 referrals a week. 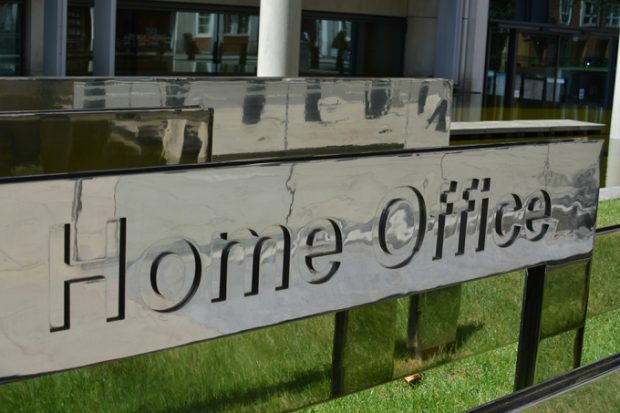 · However, the Home Office continues to reach out to encourage anyone who is concerned to get in touch. This includes working with the Caribbean High Commissions and Governments and holding surgeries across the country where people can talk to the taskforce in person. · The Home Secretary has also launched a new Windrush Scheme, underpinned with legislation. This brought into force the Home Office’s offer of free citizenship applications for Commonwealth citizens who arrived before 1973 and children who joined their parents before they turned 18. Applications are already being processed and so far 285 people have been granted citizenship. · The Home Secretary has committed to put in place a compensation scheme to make sure those who have been impacted are compensated. More than 500 people and organisations came forward as part of our call for evidence. This will help ensure the scheme effectively addresses the issues people of the Windrush generation have faced. · The Home Office is also carrying out historic reviews of removals, detentions and the compliant environment. An initial review of removals has identified 63 people who may have been wrongfully removed. The Home Office is reaching out to the 31 people who were not removed for criminality reasons. So far contact has been made with 11 people. · In addition, a lessons learned review will be carried out to look at what happened and what action is needed to prevent anything like this from happening again.